Our 2019 exhibition programme delves into Lanarkshire’s coal mining history; takes you back in time to the dawn of video gaming through to the latest VR technology today and celebrates the work of CultureNL arts and photography classes, as well as the wealth of local talent from North Lanarkshire’s schools. We’ll also take a unique look at Albion Rovers Football Club through its fans as it celebrates 100 years at Cliftonhill Stadium; explore hazards and the clever ways we’ve learnt to protect ourselves over the years as well as showcase the talented work of local artists and art graduates. To find out more about the 2019 exhibition programme, click here or search by venue below. Exhibitions at Motherwell Concert Hall Cafe Bar. Free Entry. 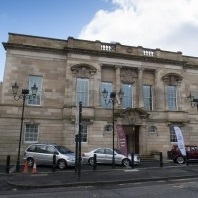 Exhibitions at Bellshill Cultural Centre. Free Entry. Exhibitions at Summerlee Museum. Free Entry. Exhibitions at North Lanarkshire Heritage Centre. Free Entry. 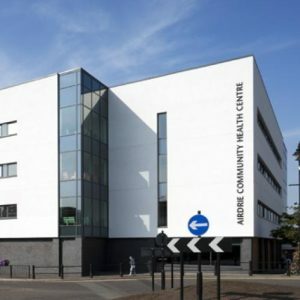 Exhibitions at Airdrie Community Health Centre. Free Entry. Exhibitions at Airdrie Town Hall Cafe. Free Entry.